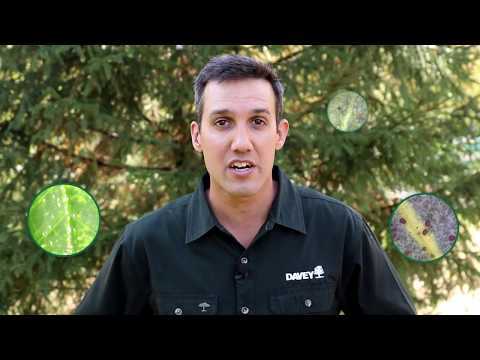 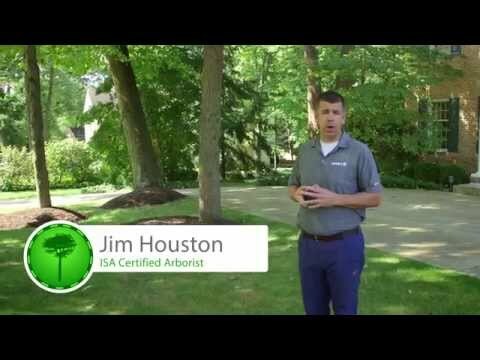 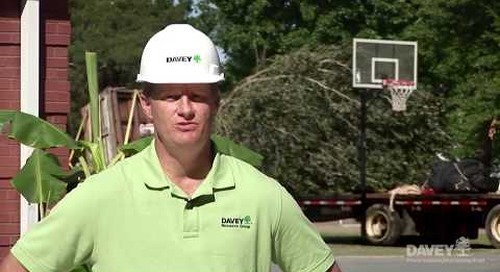 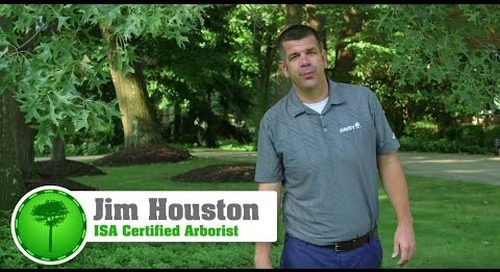 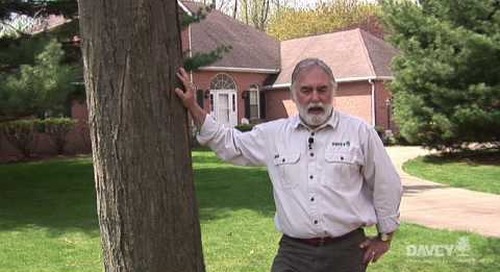 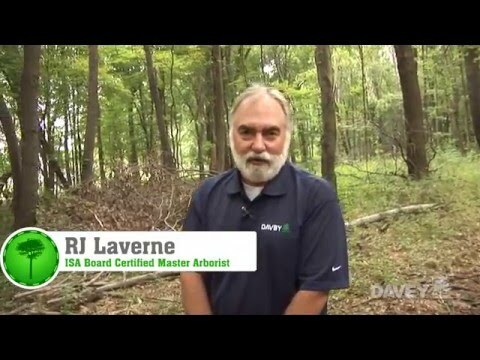 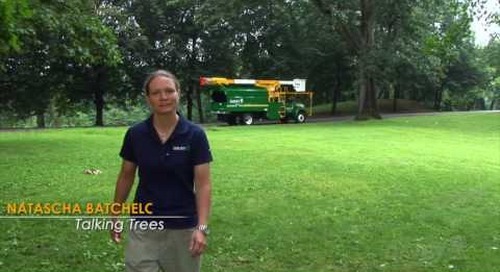 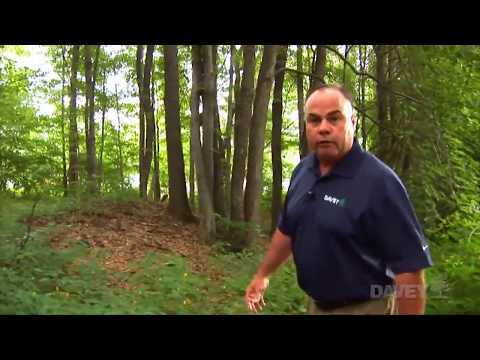 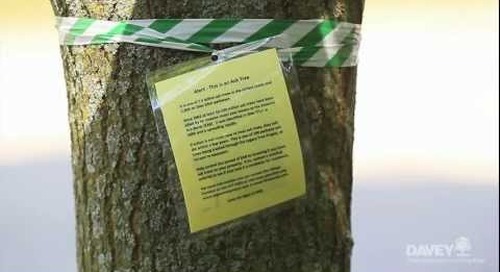 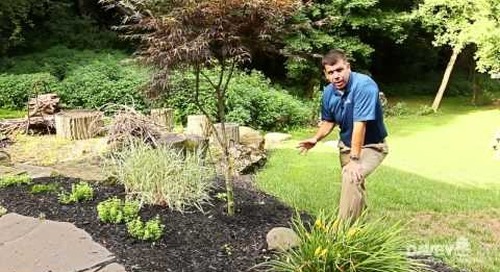 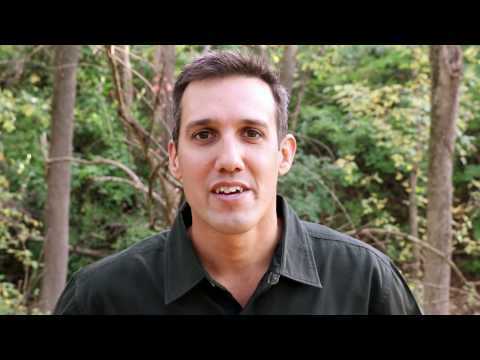 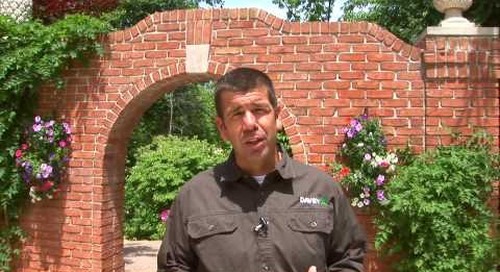 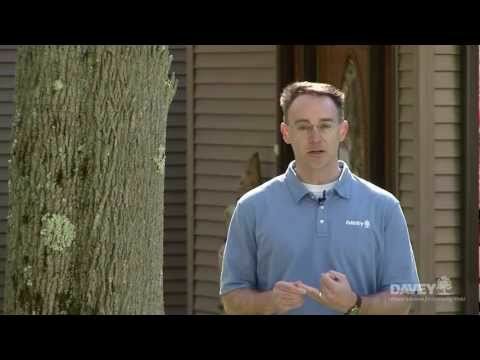 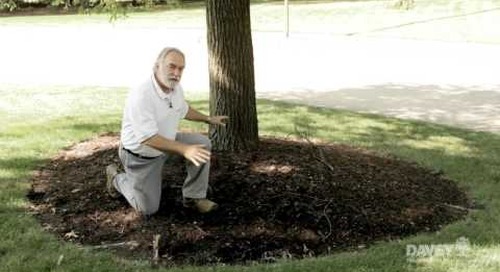 While the impact of a severe storm on a tree is unpredictable, Steve Nagy, Davey Tree Service expert and ISA Certified Arborist, will explain several things you can do to help protect your trees – one of which involves placing a cable or cables in the tree. 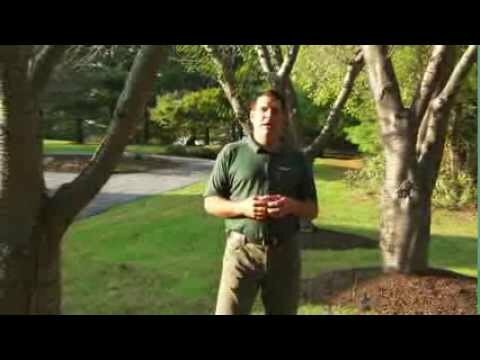 What is cabling and why cable trees? 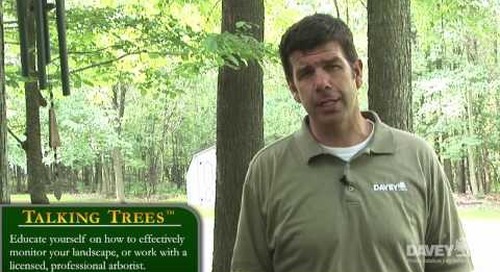 Cable installation is a process best completed by licensed arborists. 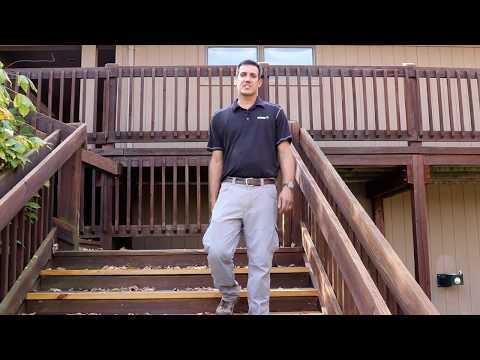 Maintenance following cable installation is minimal but also important, and the hardware should be inspected periodically. 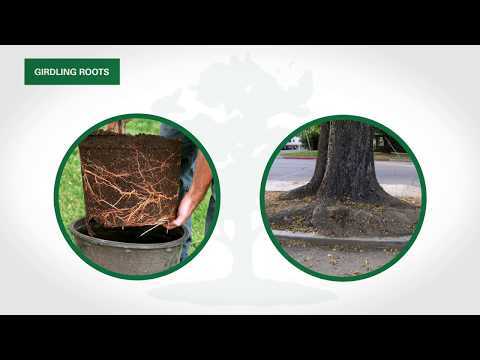 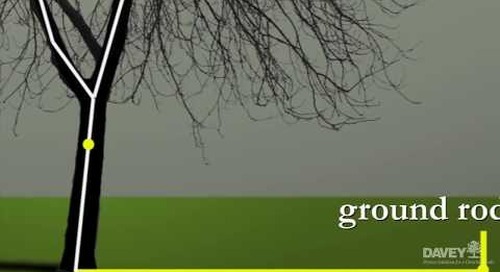 As with any tree, you’ll want to monitor its condition, and implement good cultural practices like proper pruning, watering and fertilization, to ensure the health of your newly strengthened tree.